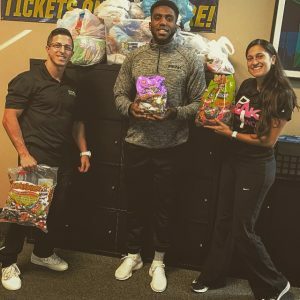 A huge thank you to all our gym members, physical therapy patients, and staff that donated their leftover Halloween candy! Thanks to you, we are shipping out over 125 lbs. of candy to our troops overseas.